When you are considering getting a car insurance quote you have a number of things to consider such as the level of cover required i.e. fully comprehensive, the amount of any voluntary excess you are prepared to pay and whether you want to pay annually or monthly to name but a few. However, there are often a number of optional extras for you to consider so let us have a look at some of them. Obviously, by adding in one or more optional extras you can expect to see your car insurance premium go up. You tend to find that most car insurance providers offer this as an optional extra with some providing the basic level of breakdown cover free for the first 12 months of the policy. This option provides you with cover should your car breakdown whilst being driven. You may be able to pay more and also include such cover if you cannot get the car started at home or add in cover to transport your broken down car with you and your passengers to a garage/home. It may be cheaper to include such cover in your car insurance policy rather than arrange separate breakdown cover. 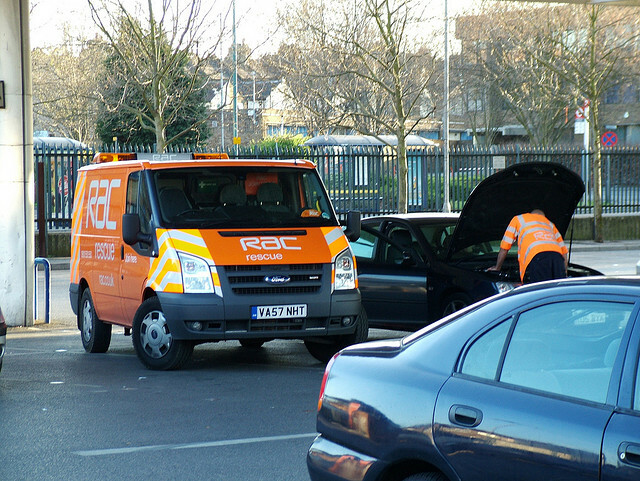 Some of the most popular car breakdown companies are the AA, RAC and Green Flag. This will provide monies to pay your legal expenses due to an accident or help with getting back uninsured losses or your excess. If you were injured in the accident you could receive assistance in pursuing a claim for compensation from the other driver. Should you and/or your passengers be injured or killed in a car accident this type of cover may provide a lump sum pay-out. Should you be involved in an accident whilst driving your car and the car needs to be repaired, you may be able to claim for the use of a courtesy car whilst your car is being repaired. 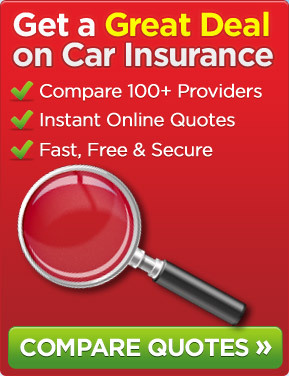 The above are some of the main optional extras provided by some car insurance providers. This entry was posted in News and tagged car, car breakdown cover, car insurance, Car Insurance Premium, Car Insurance Providers, car insurance quote, Fully comprehensive car insurance, legal protection. Bookmark the permalink.